The company will be exhibiting its range of innovations at the Formnext international exhibition in Frankfurt, Germany. A technical presentation will also be conducted by Clariant’s Joanna Marguier, Senior Manager of R&D, 3D printing business. The session will highlight the firm’s success with flame retardants. 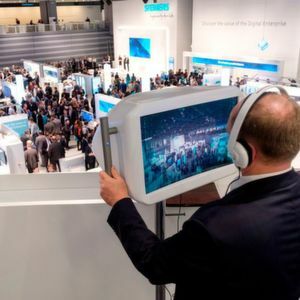 The Formnext trade fair is all about 3D printing innovations and much more! 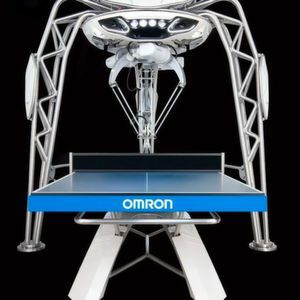 Exciting new solutions will keep the massive crowd on their feet throughout the show. A few of the stunning materials and solutions that will be displayed at the event include 3D printing materials and solutions for intelligent industrial manufacturing by Clariant. The company is one of the global leaders in specialty chemicals which excels in its superior knowledge of polymer processing. Together with its dedicated 3D printing team the firm offers outstanding and cutting-edge 3D printing solutions that can be used across a wide range of applications. The diverse materials and solutions which the company will be displaying at the fair include polyamides. Ideal for production of parts in small batches, polyamides can be used for the transportation as well as the electrical and electronics sector. Using flame retardants, glass fibers, and light stabilizers, Clariant’s glass fiber filled Flame Retardant Polyamide 6 3D Printer Filaments Using Exolit meet industrial requirements that include UL 94 V-0 levels. Next the PET-G, PC+ABS and polycarbonate based 3D printer filaments combined with conductive additives are equipped to 3D print jigs and fixtures. The parts can be customised are also durable in nature. Another interesting aspect is that the jigs and fixtures will not harm their manufactured parts due to electrostatic shock. Hence, these high impact strength materials will provide electrostatic discharge protection for manufacturing aids. 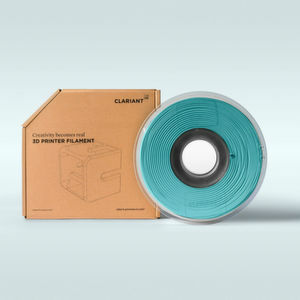 In addition to this, the 3D printer filaments which are available in a variety of polymers will be colour matched to Clariant’s ‘ColorWorks ColorForward 2019’ greenish-blue trend colour ‘ἀταραξία von has fidanken’ which is based on a Greek word for calmness or composure. 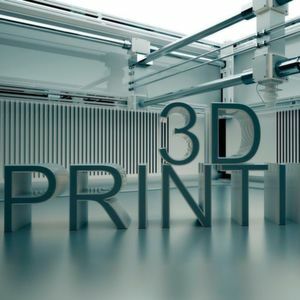 One of the significant factors for developing these materials is to meet the demand of OEMs that require 3D printing materials to achieve the same performance as the injection moulding process. Apart from the exhibits, Joanna Marguier, Senior Manager of R&D for Clariant’s 3D printing business will also make a technical presentation at Formnext. His talk which is expected to be held on November 15, 2018 will revolve around the company’s success with flame retardants. The session will prove beneficial for industry leaders across the globe as it will provide them with insights into the industry. To know more about the company’s wide range of innovations, one can visit Clariant at the Formnext exhibition at Booth 3.1-H40. We wish all the exhibitors a successful and profitable show!